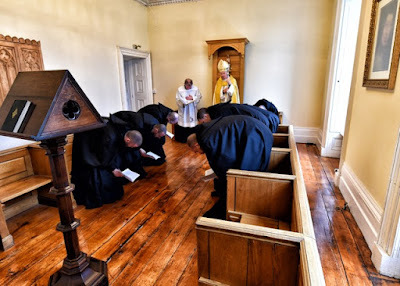 Our thanks once again to our friend Teresa Chisolm for sending in these photos, along with her description of a very rare liturgical event, the traditional rite of installation of a pastor. 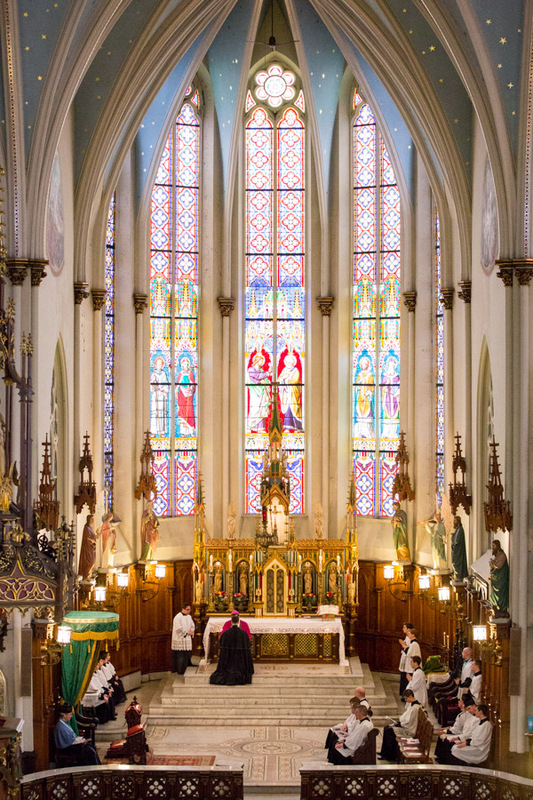 On February 5, His Grace the Most Reverend Allen Vigneron, Archbishop of Detroit, installed Canon Michael Stein of the Institute of Christ the King, Sovereign Priest, as Pastor of St Joseph Oratory in Detroit. A Solemn High Mass with Palestrina’s Missa Aeterna Christi Munera followed the rare Installation ceremony. The ceremony beautifully displays the fundamental duties of a pastor. Here are photos of the day; the full album of images may be found on the St Joseph Oratory Facebook page. 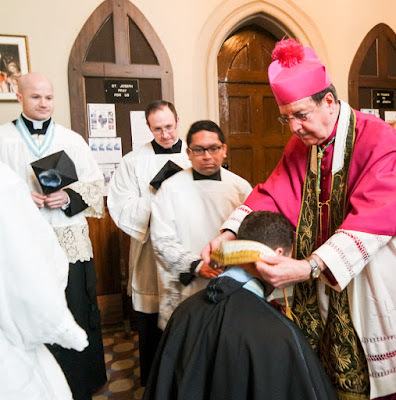 The Archbishop first imposes the pastoral stole at the entrance. Entrance procession with Ecce Sacerdos Magnus by Maximillian Stadler. 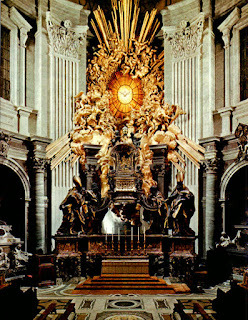 Chanting of the Veni Creator Spiritus. With the Gospel placed on his lap, the Archbishop receives the Profession of Faith and Oath of Fidelity of the Pastor. 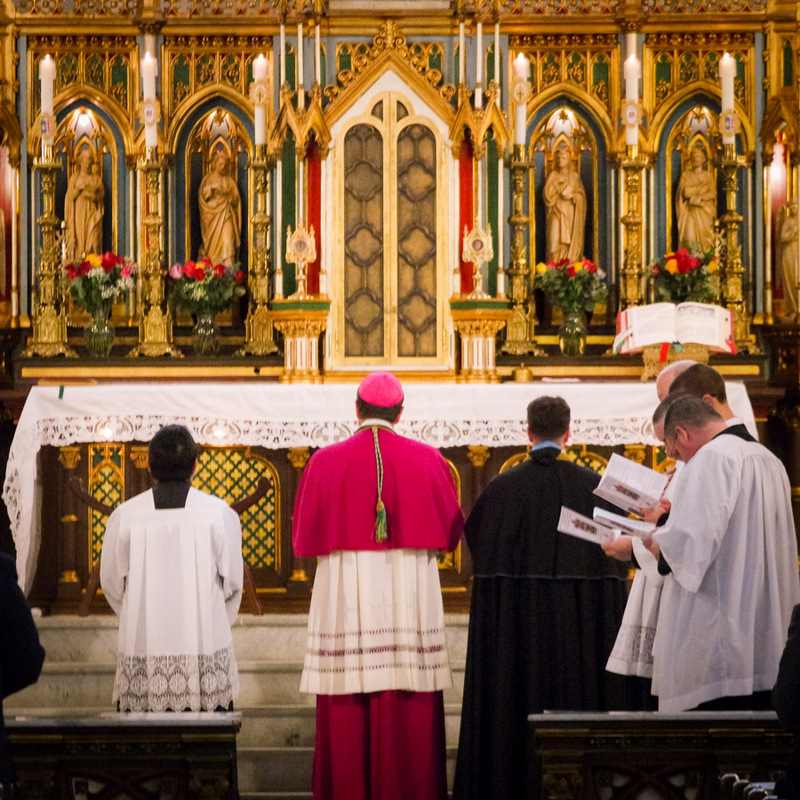 Archbishop Vigneron guides Canon Stein to open and close the doors of the tabernacle and touch the ciborium. The following wonderful news comes from the official website of the diocese of Meath, Ireland. “Bishop Smith presided at the canonical establishment of a new monastery at Silverstream Priory in the Diocese of Meath on Saturday 25 February 2017. Silverstream is home to a community of eight male religious who follow the Rule of St Benedict. The community came from Tulsa, USA in 2012 and occupies the former residence of the Visitation Sisters in Stamullen, Co. Meath. 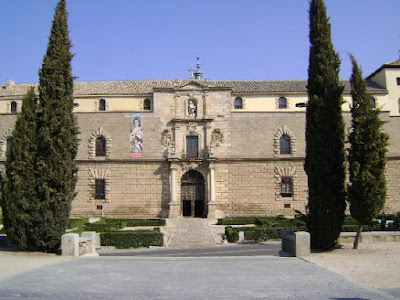 The monastery is contemplative in nature, with a particular focus on the Liturgy and Eucharistic Adoration. 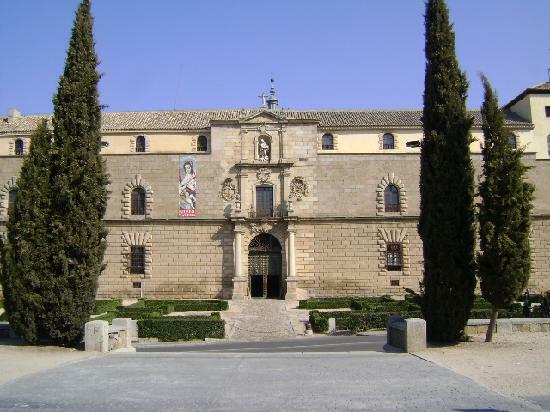 Its constitution and canonical norms were approved by the Holy See earlier this month. 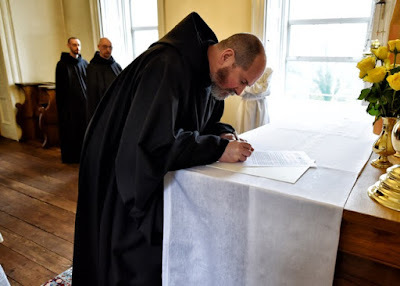 Bishop Michael Smith signed a Decree on 25 February ‘erecting the Benedictine Monks of Perpetual Adoration of the Most Holy Sacrament of the Altar as a monastic Institute of Consecrated Life of diocesan right in the Diocese of Meath’. This Decree is believed to mark the first formal establishment of a monastic community in the Diocese of Meath since the suppression of the monasteries by Henry VIII in 1536. 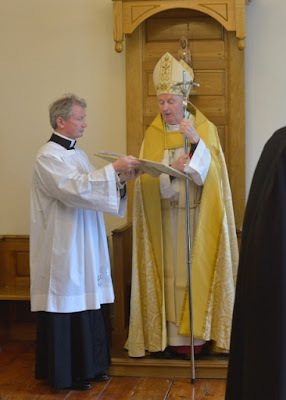 NLM offers our heartiest congratulations to Dom Kirby and the entire Silverstream community, and our thanks to Bishop Michael Smith for his efforts on their behalf. Ad multos et laetos annos! 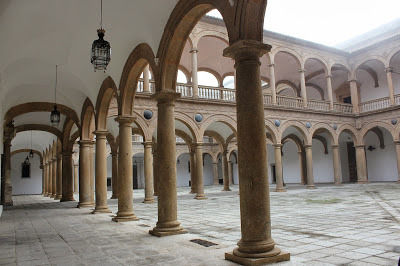 UPDATE: Dom Kirby very kindly sent us some photographs of the canonical erection of the monastery. It's that time again: the love of books, which is deeply ingrained in my nature, bids me never sell anything of beauty or scholarly interest, but the practicalities of life often demand it, not to mention the lack of space (as biblioclaustrophobia is an occupational hazard for teachers and writers). For any of the following titles, please feel free to contact me with questions. There are some real gems this time, so I don't want to part too easily with them, but all prices are negotiable. I will also send higher-res photos upon request. NB: Prices do not include shipping, which will be by Priority Mail. Dublin: Charles Eason, 1860. Padded leather cover. Front cover detached. Otherwise pages in good condition. Full of interesting devotional texts. 554pp. $100. New York: Dutton, 1885. 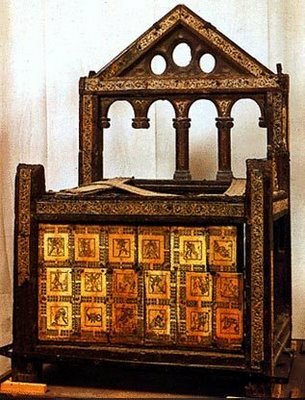 Gilt edges. Binding fragile but intact. First signature loosening. Otherwise very good condition. 282pp. $50. Lauds, Vespers, and Compline for the entire year, from the  Roman Breviary, translated completely into English (no Latin in this volume). New York: Benziger, 1965. 846pp. $100. The Philology Institute in Wilmore, Kentucky will offer intensive, six-week summer courses in Latin, Greek, and biblical Hebrew from June to July 2017. (See their website for course-specific dates.) The cost is $2500 for the equivalent of two semesters of regular coursework, and they offer a limited number of $500 scholarships. The course enrollment is capped at 12 students, and they are already accepting applications. More information is available at www.thephilologyinstitute.com. 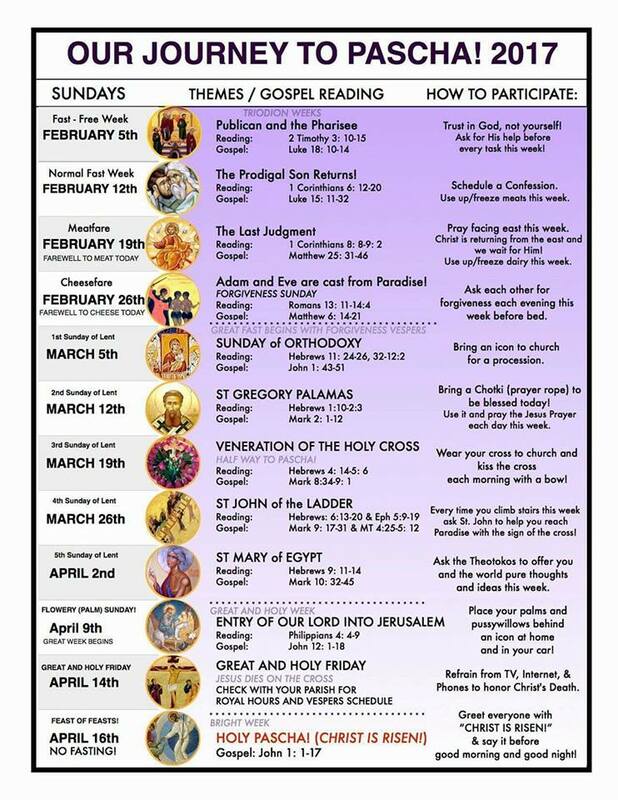 Each Sunday of both the Triodion (Fore-Lent) and Lent has a particular theme, and one or more special names. The first three of the Triodion are called from the Sunday Gospels, the Publican and Pharisee, the Prodigal Son, and the Last Judgment; the final one is called generally called Forgiveness Sunday, and the Gospel is Christ’s words about fasting from the Sermon on the Mount. 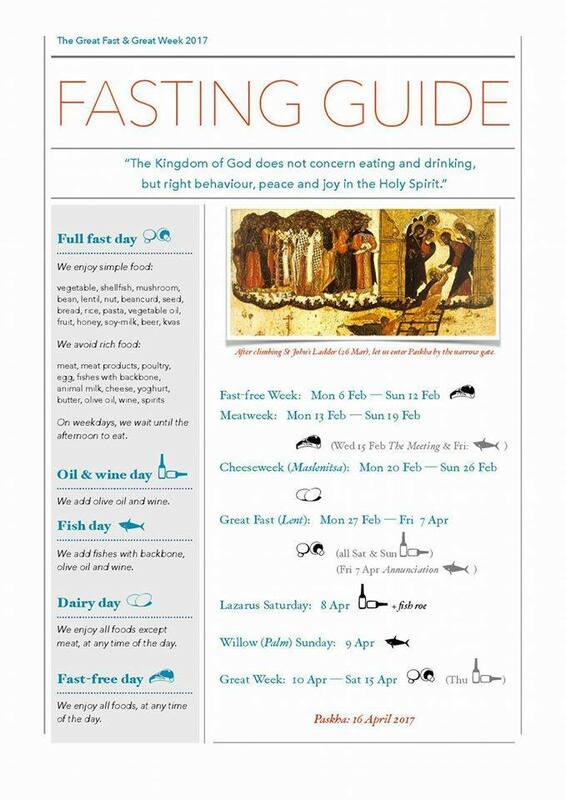 The Sunday of the Last Judgment (which falls on the Roman Sexagesima) is also called Meatfare, since it is supposed to be last day for eating meat, and Forgiveness Sunday is also called Cheesefare, the last day for eating daily products. After Vespers of the latter, all the faithful and clergy present exchange the kiss of peace, and ask each other for prayers and forgiveness. 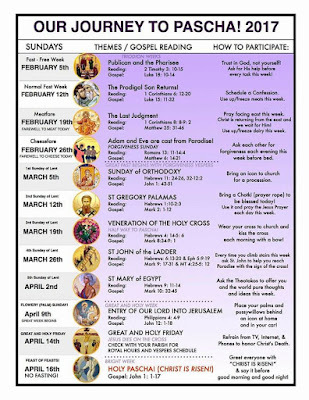 The First Sunday of Great Lent is called Orthodoxy Sunday, commemorating the defeat of the iconoclast heresy in 847. Most Byzantine churches will have a procession in which all the faithful carry icons. The Second is dedicated to St Gregory Palamas, the principal theologian of the hesychast movement; before his canonization, it was dedicated to St Polycarp. 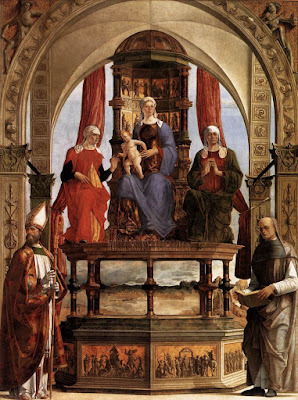 The Third is called the Sunday of the Veneration of the Cross; a painted crucifix is usually set up in the midde of the church and venerated with a ritual similar to the Roman cross-creeping. 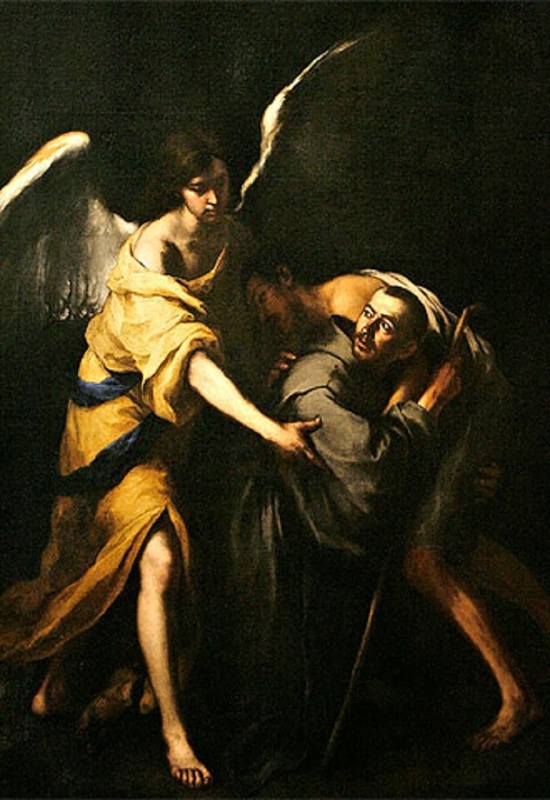 The Fourth is dedicated to the great spiritual writer St John Climacus, and the Fifth to St Mary of Egypt. The graphic recommends a spiritual practice consonant with the theme of the Sunday. The second graphic comes from Our Lady of Fatima Russian Catholic Church in San Francisco, and explains the traditional rules about Lenten fasting. 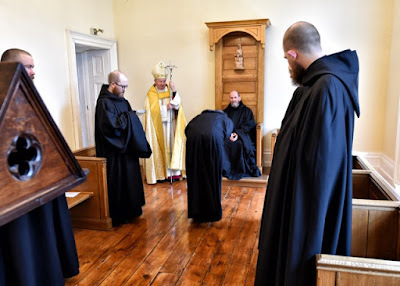 (These are held to rather strictly in monasteries, and often written into their customaries; the faithful may choose to conform to them as best they can or wish to.) Note that wine, oil, dairy products, and fish are also regulated. Last week I published a photo of a procession at the Syro-Malabar Catholic Church of St Mary in Kuravilangad, in the Kerala region of India, in which the sacred images were carried by elaborately dressed elephants. Since then, the following picture, which shows them more closely, has popped up several times on Facebook. 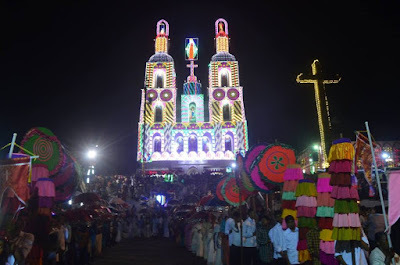 In the background, we can see a metal framework covering the façade of the church; this is to support a very large number of bright electric lights, which look like this at night. I was told once that in India, electricity is fairly expensive, and the use of lots of bright colored electric lights (both inside and outside a church) is the local way of giving something very precious to God. A reader also gave a few links to a blog which shows more pictures of the same procession and celebration, which you can see here, here and here, an incredibly festive and impressive display. 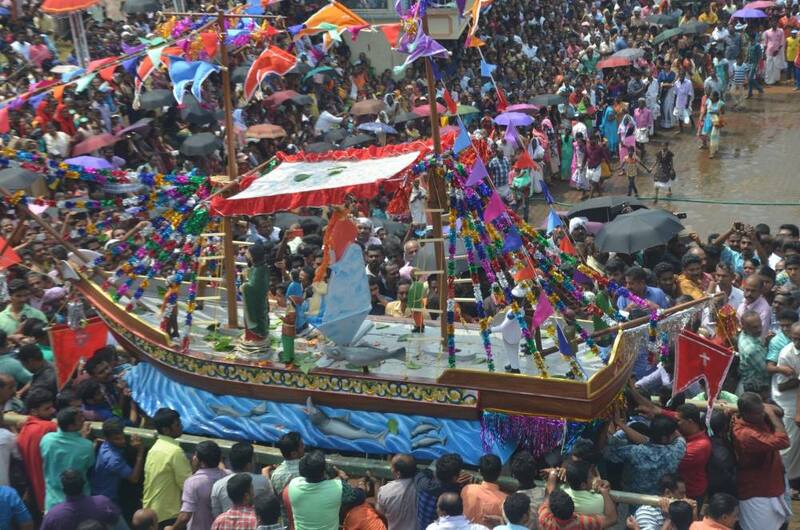 Note the many different processional Crosses, the colored umbrellas, and the float in the form of a boat which they somehow manage to get into the church itself. 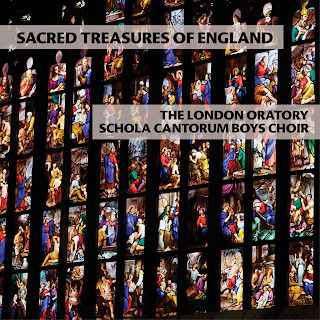 The latest release from AimHigher Recordings, now in conjunction with Sony Classical, is a glorious encapsulation of the splendid work of The London Oratory Schola Cantorum Boys Choir, under the direction of the NLM’s own Charles Cole. It is superb in every respect, from the quality of the mastering and engineering, to the selection of repertoire and the creative artistic choices. 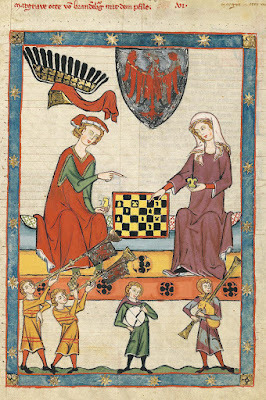 Typical of the label’s past releases, the story of the Schola as an ensemble focused on the singing of the Church’s sacred music in the context of the sacred liturgy, and an account of the boys’ lives, which revolve around the demanding schedule and discipline required to execute such a high purpose, come to the fore. 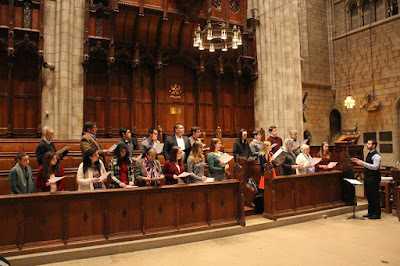 The ensemble is no mere showpiece, though they rightly belong to the uppermost tier of boy choirs in the world—they are clearly dedicated to the opus Dei, the offering of the most beautiful and most worthy efforts for the worship of almighty God. 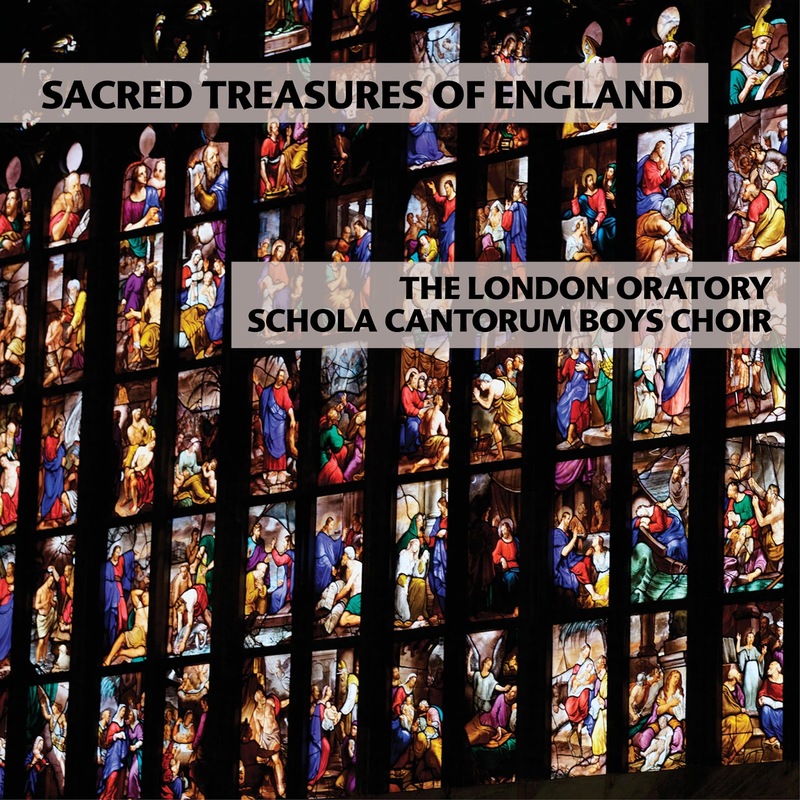 The English Tudor era repertoire on the disc mixes well-known and beloved pieces like the William Byrd (1540–1623) Ave verum corpus and Thomas Tallis (c. 1505–1585) O nata lux with lesser-known gems like the Missa Euge bone of Christopher Tye (c. 1505–1573). The opening track of the disc, Haec dies, captures the energetic and expansively glorious lines typical of John Sheppard's (c. 1515–1558) writing through its masterful balance between parts; both treble and lower voices are powerful without being overbearing. 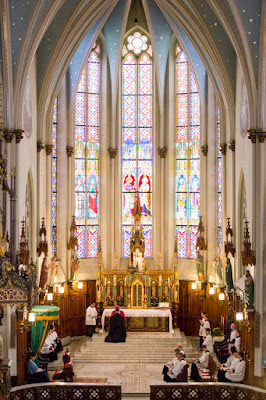 The Missa Euge bone is delightful in its charm—surprising textural and harmonic turns abound—and Cole's thoughtful approach to the architecture of each movement through contrast, good pacing, and a mindfulness of the trajectory of lines reflects an understanding of the integral connection between the movement of the sacred liturgy and its sacred music. The tenderness of Robert Parsons' (1535–1571) Ave Maria is captured through the delicate and insistent shaping of phrases. 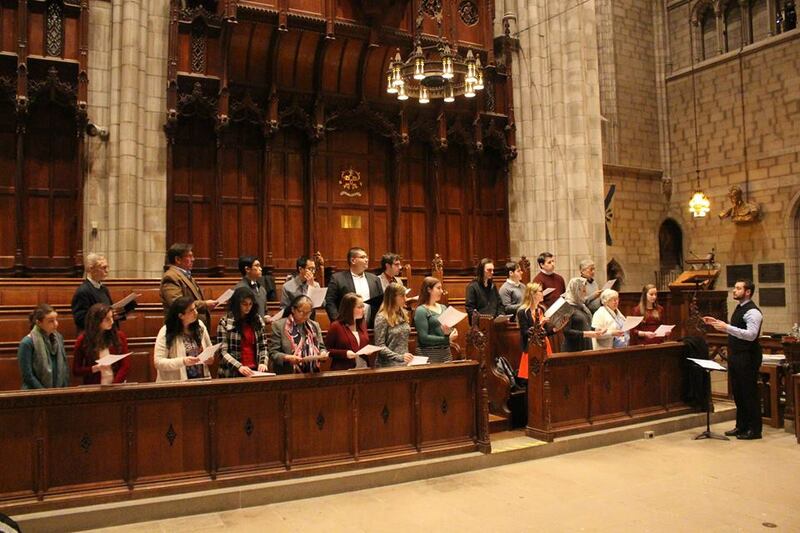 The choice of tempo for Byrd's Ave Verum demonstrates the flexibility of this masterpiece in its ability to inspire and bear varied artistic choices, and Cole's choice of a slower tempo clearly hearkens to the use of the text in elevation motets, capturing the adoration inherent in that liturgical moment, and allowing the striking cross relations to be clearly heard. The choice of the Peter Phillips (c. 1560–1628) Ascendit Deus for the final track of the disc provides a fitting conclusion, having traversed from Easter through different moments of salvation history to Our Lord's going up "in jubilation . . . with the sound of the trumpet." This sparkling setting embodies well what so many composers have found in this brilliance of the text, adding to it the soaring soprano lines emblematic of Phillips' writing. Visitors to the Brompton Oratory have long known of the musical treasure Catholics have in this institution. How wonderful it is that their work will be made known to a wide audience through the distribution of this disc. My hope is that it will also inspire musicians and pastors to pursue musical excellence in the context of the sacred liturgy, for the greater glory of God. Both this music and this institution demonstrate the great musical heights to which the sacred liturgy can soar when sacred music is treasured, encouraged, and supported as the Church urges in her documents on the sacred liturgy. 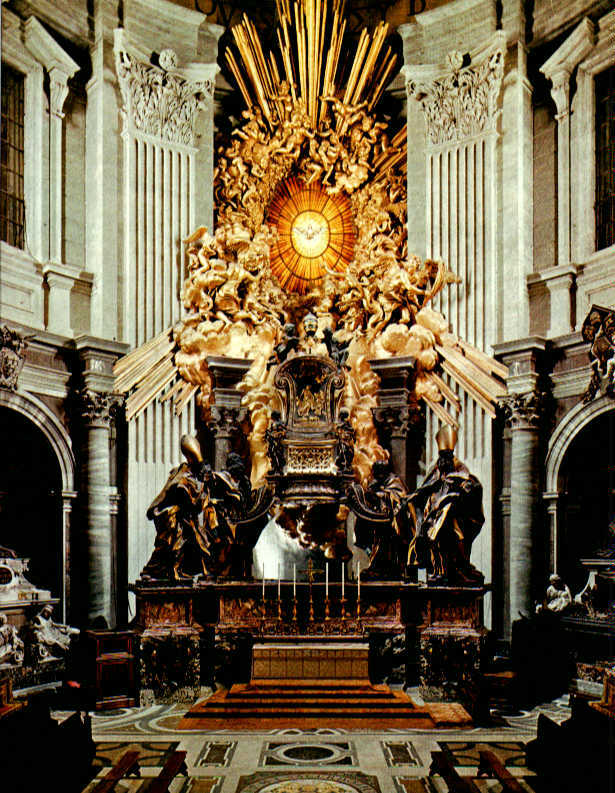 Editor’s note: This article first appeared three years ago as a retrospective of a major event in the return of what is now called the “Extraordinary Form.” The feast of St Peter’s Chair this year marks the 25th anniversary. 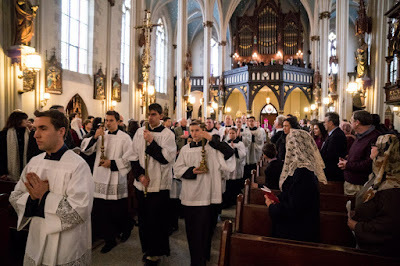 February 22, 1992 is a date dear to the hearts of people who love the liturgy of the Roman Rite, one that marked a watershed event in the revival of the Traditional Mass in the practice of the Church. On that day—the Feast of the Chair of St. Peter (and Septuagesima Sunday)—Alfons Maria Cardinal Stickler walked up the aisle of St Agnes Church in New York City, and celebrated Pontifical Mass from the Throne. 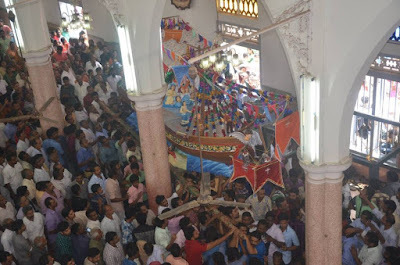 The first such event in more than 20 years, it gave hope to the hundreds in the church that day, and to millions worldwide. Looking back on that day after a quarter of a century, it was important in many ways: many obvious, but many not so apparent. John Cardinal O’Connor, archbishop of New York, approved the event, allowing another prelate to pontificate in his diocese. 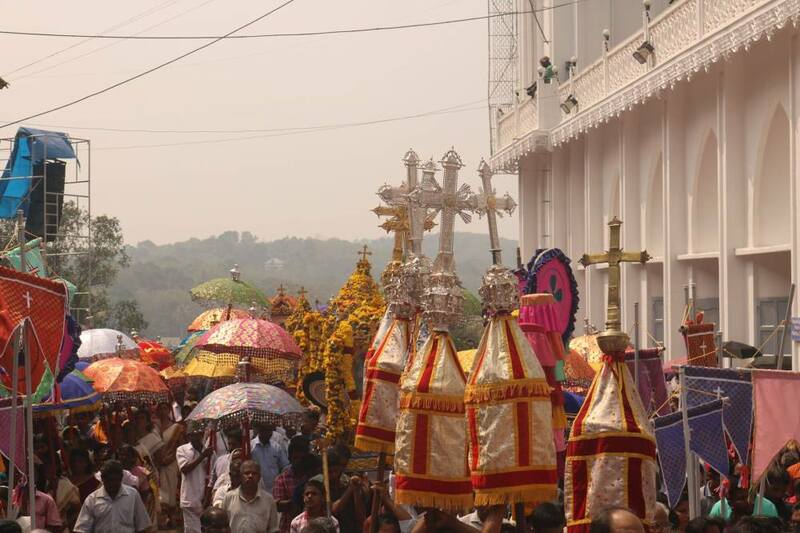 The Institute of Christ the King, Sovereign Priest was intimately involved in the planning and execution of the event. For many, it was our first experience with the Institute. Msgr. 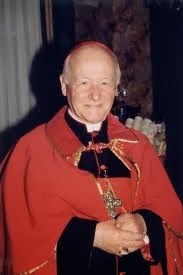 Giles Wach, founder of ICRSS, was the Assistant Priest. 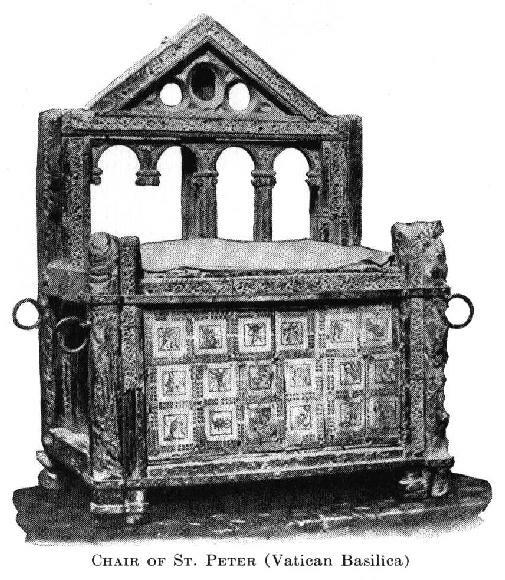 It affirmed St Agnes as the prime locus of the traditional rites in New York City under the direction of then-pastor Msgr. Eugene Clark. 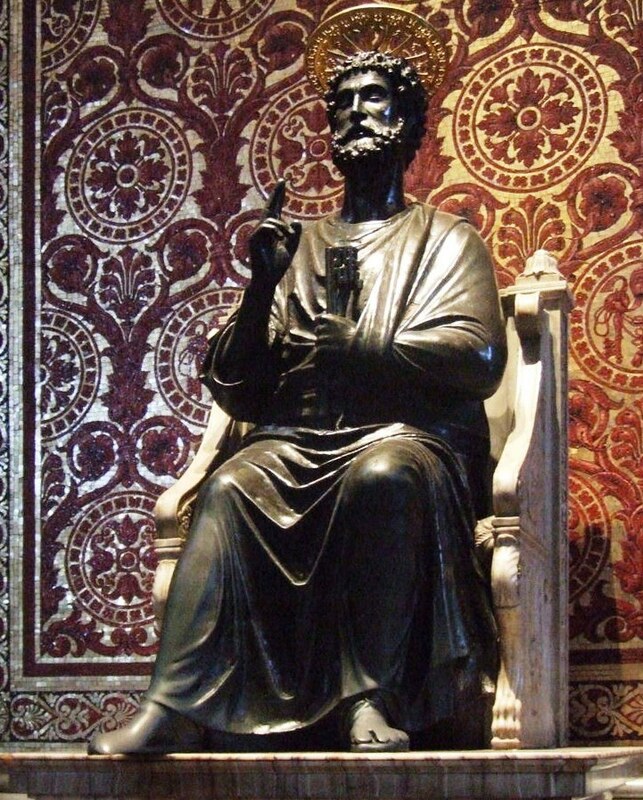 But the fact of overriding importance was that a high-ranking Vatican prelate gave not only his, but Rome’s, imprimatur for the Traditional Mass. In 1992, that was game-changing. 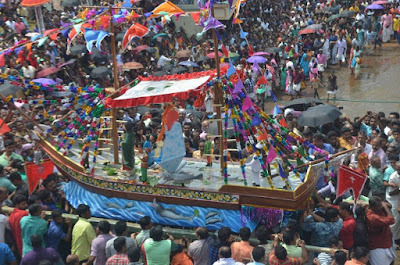 Less obvious then, it was the beginning of a recognition by Church authorities that the traditional rites had a place in the life of modern Catholicism. 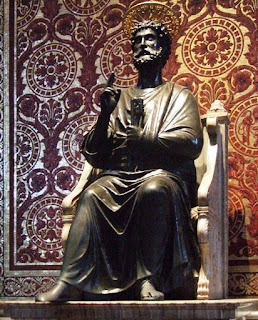 Though it would be another 15 years before the publication of the motu proprio Summorum Pontificum, many of us believe the seeds of that decree may have been planted on that Sunday morning. 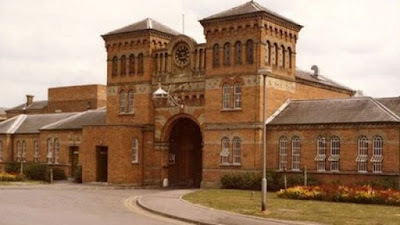 Still, the question remained concerning the interest of people. The Catholic people, we were told, had accepted the changes following the Vatican Council; the Novus Ordo was loved and appreciated, and to have the liturgy celebrated in the former rite was the desire of blue-haired dowagers and frumpy codgers. 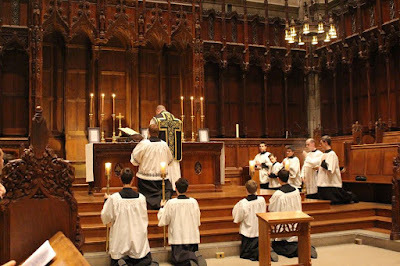 In fact, much as we find in 2017, the desire for tradition was not the possession of the Vatican II generation, but of younger people. In those days, St. Agnes Church was a two-tiered nave with a balcony around the perimeter. The church was filled to overflowing – and mostly with people in their 20s and 30s: first question answered. The second nagging question was our ability to pull off such an intricate rite somewhat ex nihilo, pulling together disparate people from various places in the tri-state area. 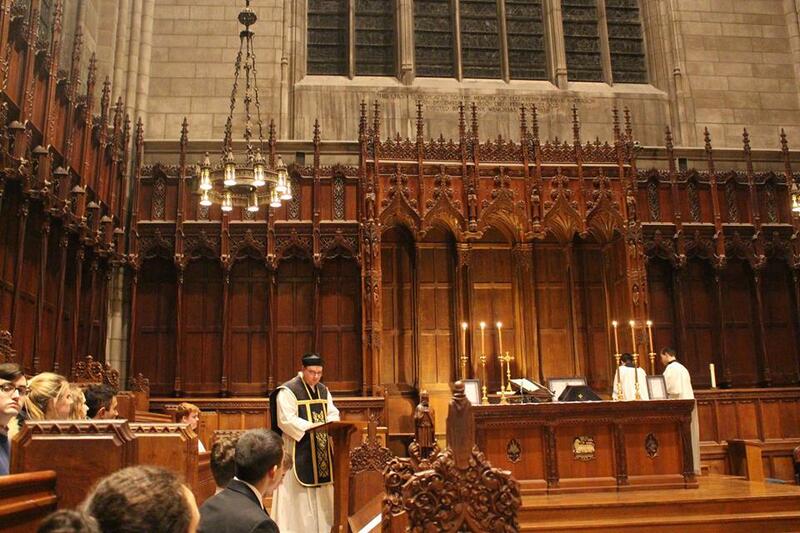 Seminarian (now Father) Timothy McDonnell was asked to come in and be MC at the Throne. 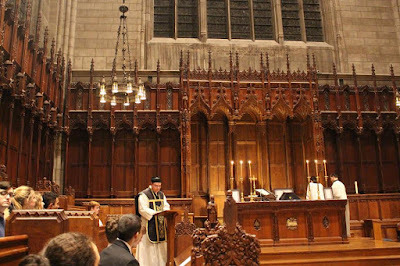 I was called because the work of the St. Gregory Society of New Haven, Connecticut, since 1986 had put us at the forefront of the movement. 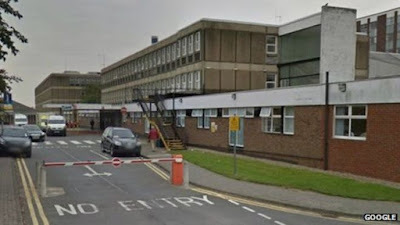 I can remember getting the call and being asked to be part of such an undertaking. I said yes, and the import of what we were about to do hit me immediately. Dr. John Rao, one of the sponsors, was confident we could get things organized, and it was in his living room that Tim and I began the work of putting together a liturgy that required more than 30 clergy and servers. 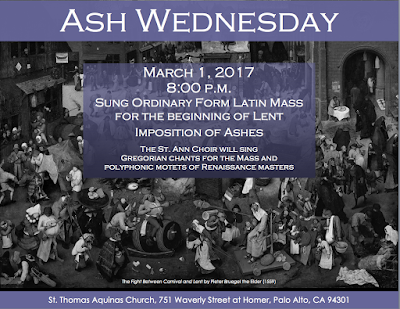 The answer to the second question was partially answered on the first night of rehearsals – the Sunday before the Mass, February 15, 1992. Within minutes we knew we could do what needed to be done. Enough men had volunteered to be part of the ceremony and were divvied up into the various roles. 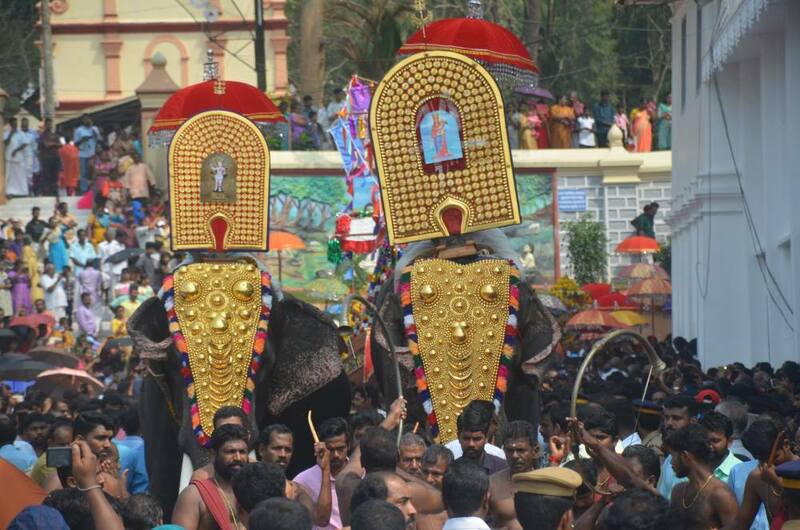 From familiares to pluvialists to acolytes to torch-bearers, the positions were filled. 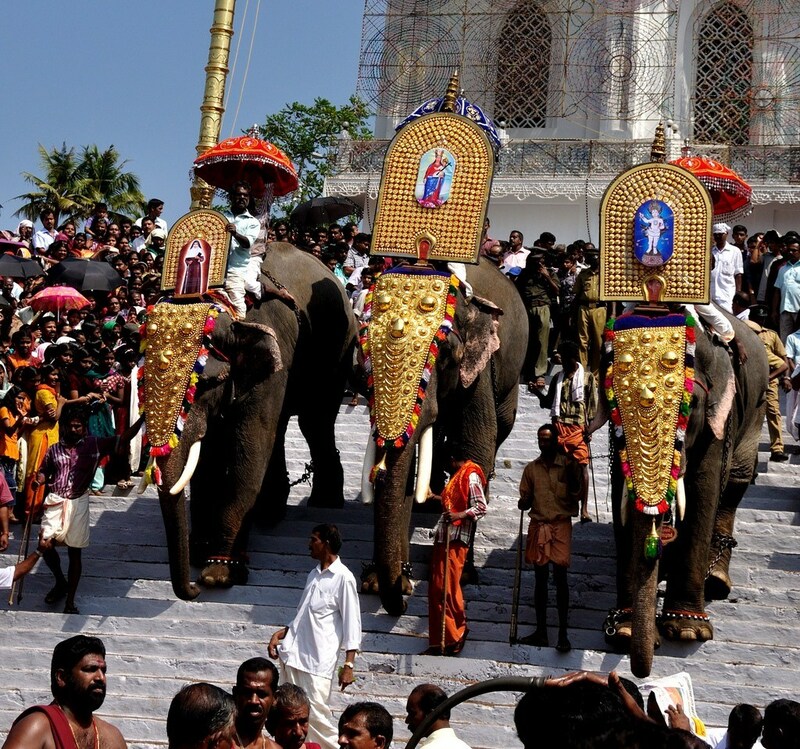 The second part of the question—could we pull off such an intricate ceremony?—took a little longer to be answered. 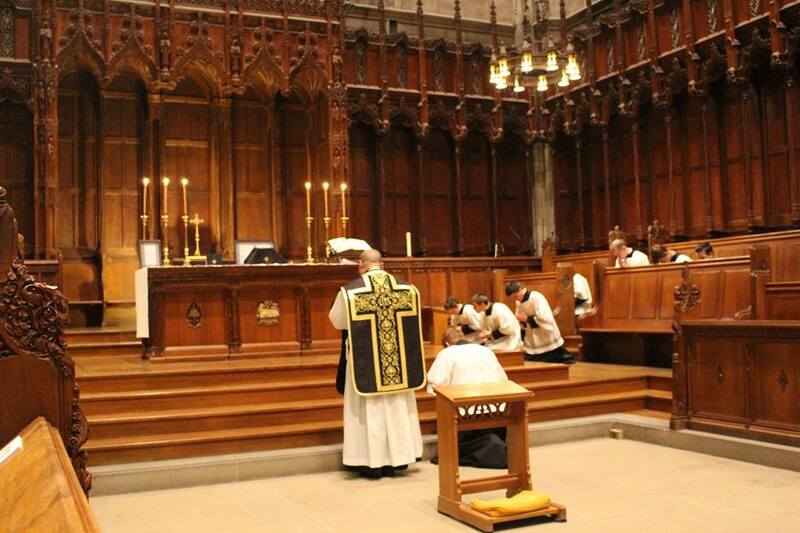 The beauty of the traditional rite is that one knows what must be done. The trick is adapting it to the space. 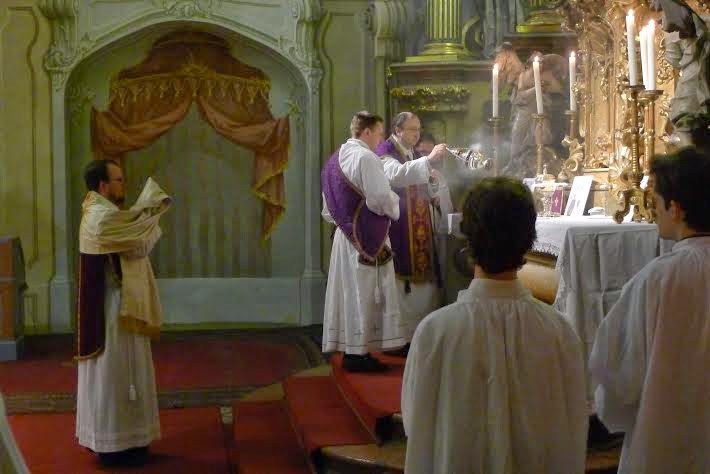 Manuals on pontifical liturgy never envisioned (with few exceptions) small parish churches. Like many churches in New York City, St. Agnes was wider than it was long, and the sanctuary, while adequate for Solemn Mass, was a tight fit for a pontifical throne and 27 servers plus attending clergy. For six nights we worked to get everything working smoothly. By the time the day of the event came, the servers were ready. Much as a team is ready for a big game, the boys and men were experiencing a jumble of nerves and excitement and the desire to get on with it. There were a few problems, of course. The vestments had to be flown in from Italy. The key to the trunk was forgotten, and we had to jimmy it open. John Rao, the sub-deacon, came down with laryngitis and couldn’t sing the epistle. The assistant MC had to do it over his shoulder with the admonition that Rao read it along while it be sung. 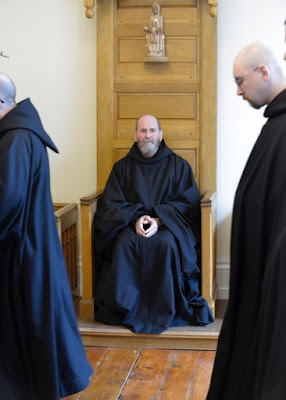 In the fury to get things ready, a surplice became entangled in a sacristy bell rope. The bell sounded, the congregation stood, the trumpets played. We had to have a do-over. 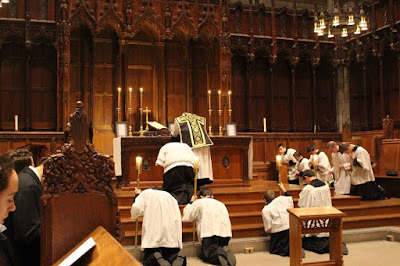 Despite the problems, it proved to all of us the traditional liturgy had a place in the Church. Hundreds showed up for the Mass. It was so successful that four years later a second visit by Cardinal Stickler was held in St. Patrick’s Cathedral, where the biggest crowd in the recent history of the building was jammed four deep in every aisle. Nearly a quarter-century and several pontifical masses later, the questions answered served as a foundation for what came later. The myth of the traditional rites being forbidden: smashed. The myth that only old people were interested: buried. The assertion that the liturgy which served so many millions through the centuries had no place in the modern Church: overturned. 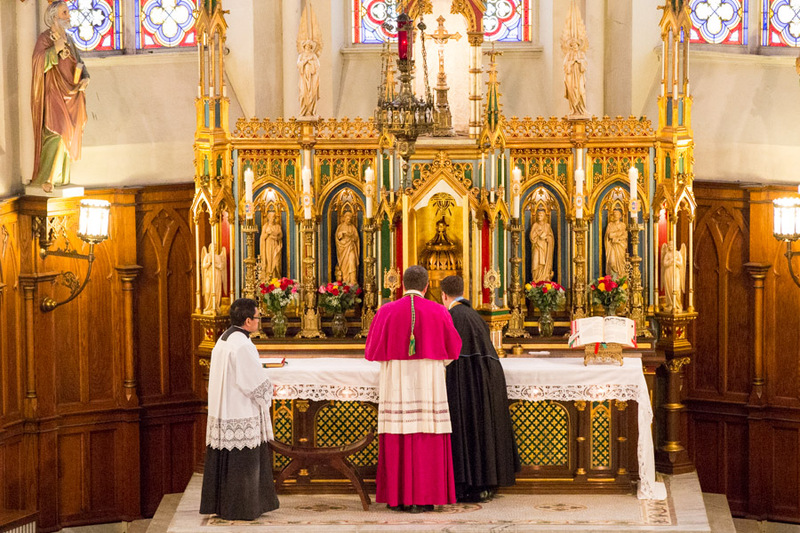 While it is true the world of 2017 is much different than that of 1992, some of the myths and legends still survive — the grist of a liturgical establishment that refuses to see the vitality of the movement. 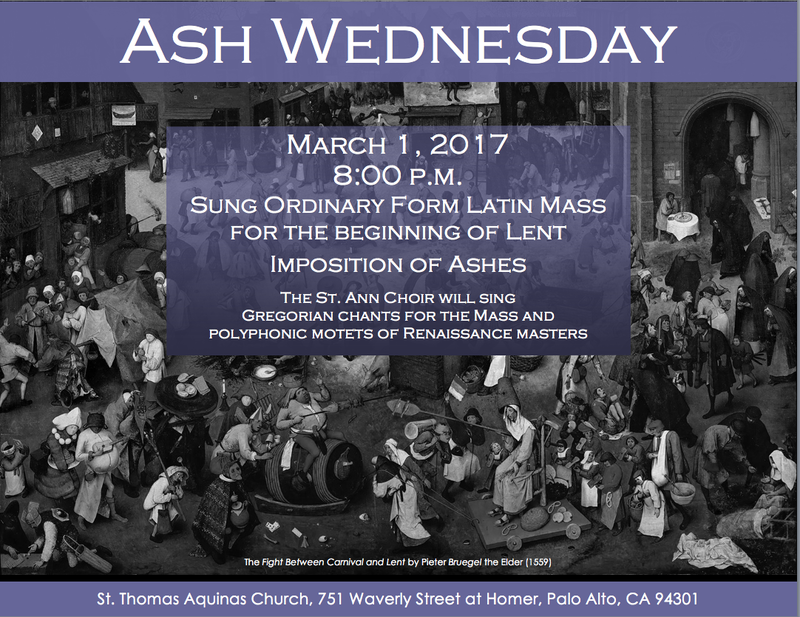 Every time a traditional Mass is celebrated, those myths and legends are pushed further and further toward the ash heap of history. The work remains for younger clergy and laity to take up the cause. Thankfully, the political headwinds of those days were altered by Pope Benedict XVI and ratified by the words of Pope Francis. The renewal of the Church’s worship, like any good thing, must be taken up by every generation. To a certain extent, the questions posed 25 years ago remain. Each congregation must find out whether the rites can be done and whether people will come. They find out very quickly, the answer is affirmative in both cases.